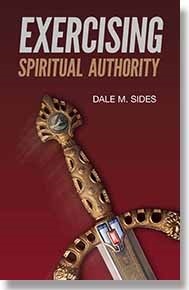 The Exercising Spiritual Authority (ESA) audiobook is a spiritual warfare manual of scriptural truths that have been tried and proven on the real battlefield of life to help Christ followers gain victory and fulfill their God-given destinies. These powerful lessons remain fresh and vital, even as the time of Christ's return draws nearer. How can I develop the right attitude of who I am in Christ? How do I get rid of a victim mentality and walk in power and victory? What is my spiritual domain and how do I establish it? Can I use the gifts of the Holy Spirit to overcome darkness and enforce God's kingdom on this earth? 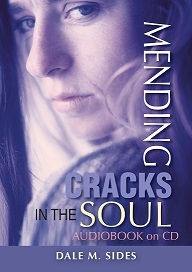 Are there secrets of authority that can conquer sickness, disease, and demonic captivity?